Disclosure: I was provided with a free review copy of Red Hot Kitchen. As always, all opinions are my own. This post contains affiliate links, and www.andreaswellnessnotes.com will benefit from actions taken on the links. 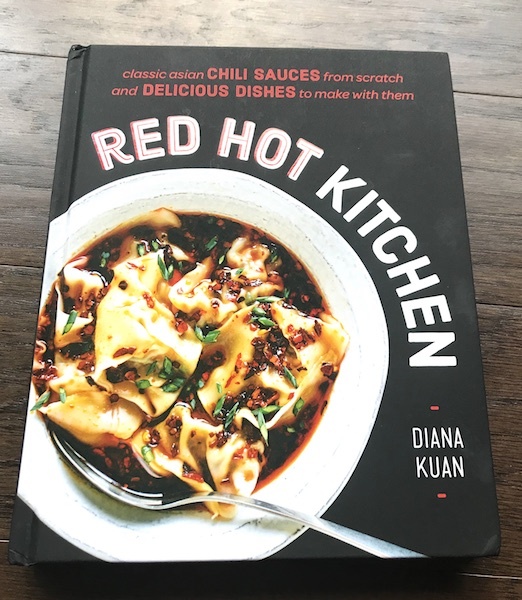 I recently was provided with a review copy of Red Hot Kitchen, and I fell in love with the book. 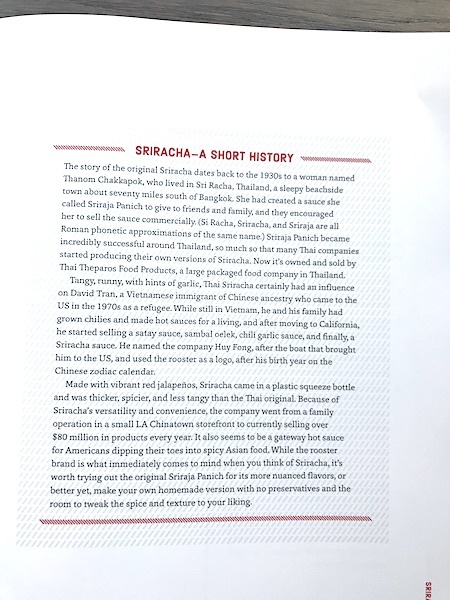 For one, I love spicy food, and the book contains a myriad of spicy recipes from all over Asia. There are recipes for home-made sriracha, Thai red curry paste, sweet chili sauce, gochujang (a personal favorite) and more. And there are many recipes to make with the spicy sauces. 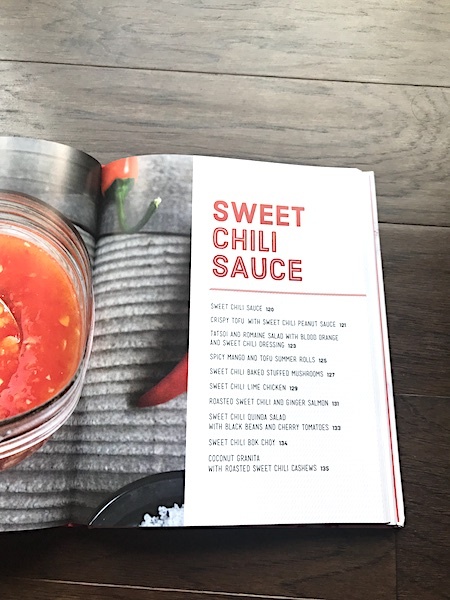 Besides the amazing recipes, the book is filled with a plethora of information about chili peppers and how to cook with them. Finally, the photography is beautiful. In fact, I put the book on my coffee table, and a number of visitors have already enjoyed reading it and looking at the photos. Here are all the amazing sauces you can make with Red Hot Kitchen. Below I will take a closer look at some of the chapters. 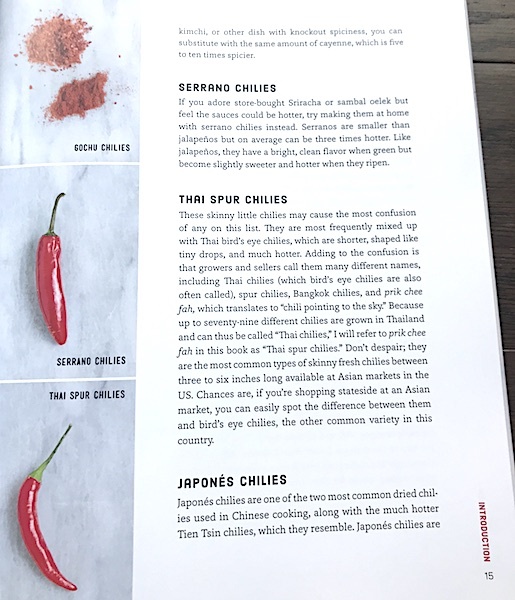 I love that the first chapter is devoted to all types of chilies and how to cook with them. 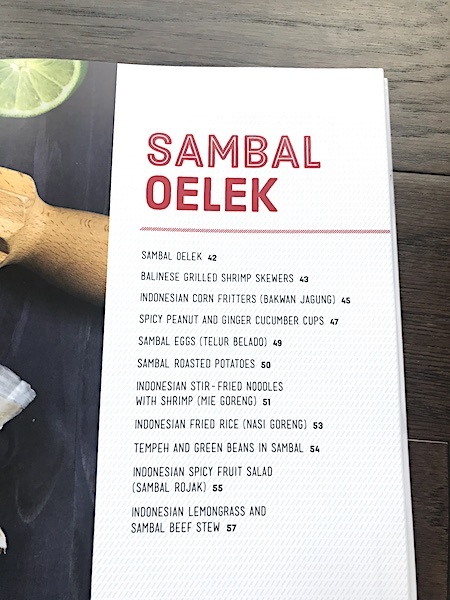 There is a chapter devoted to sambals - chili sauces and pastes native to Indonesia and Malaysia. 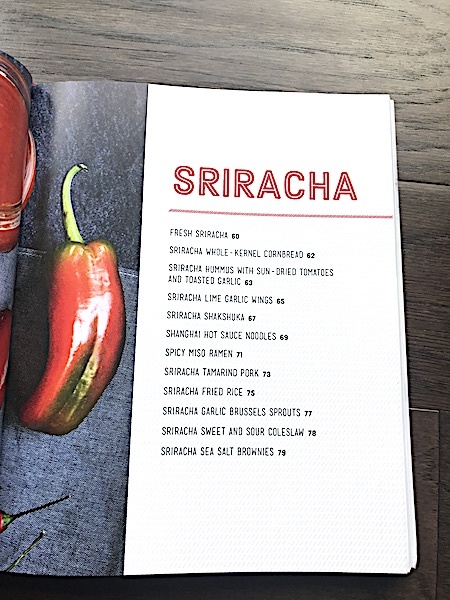 The next section is devoted to sriracha. I can't wait to make the Sriracha Garlic Brussels Sprouts for my son, who loves spicy foods as well as Brussels sprouts. I love all the interesting information that is provided about the sauces and their history. 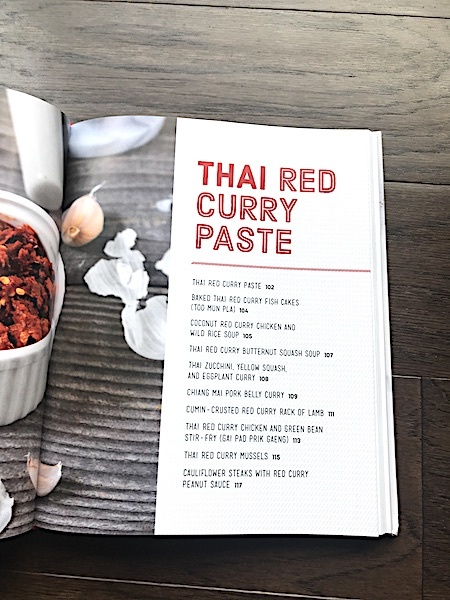 The next section is about Thai red curry paste, and I can't wait to make the Thai Red Curry Butternut Squash Soup soon. 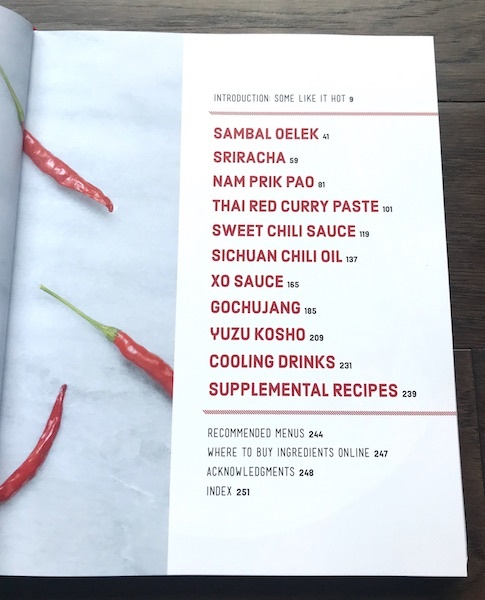 There is also a section about sweet Thai chili sauce. XO Sauce was created in Hong Kong a few decades ago. "XO" refers to something of high quality and luxurious in Hong Kong. 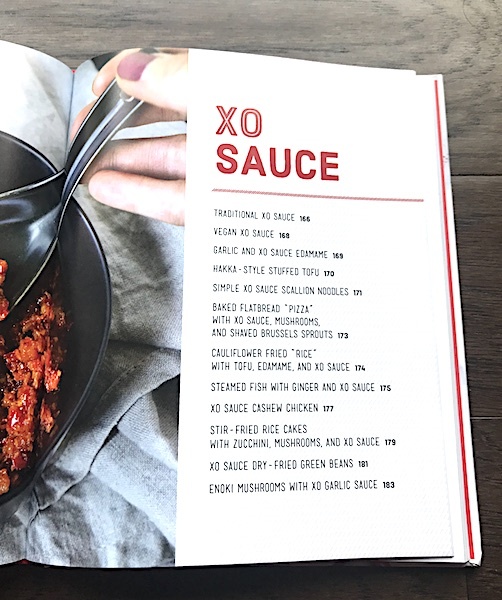 Lately, XO sauce has spread around the world. 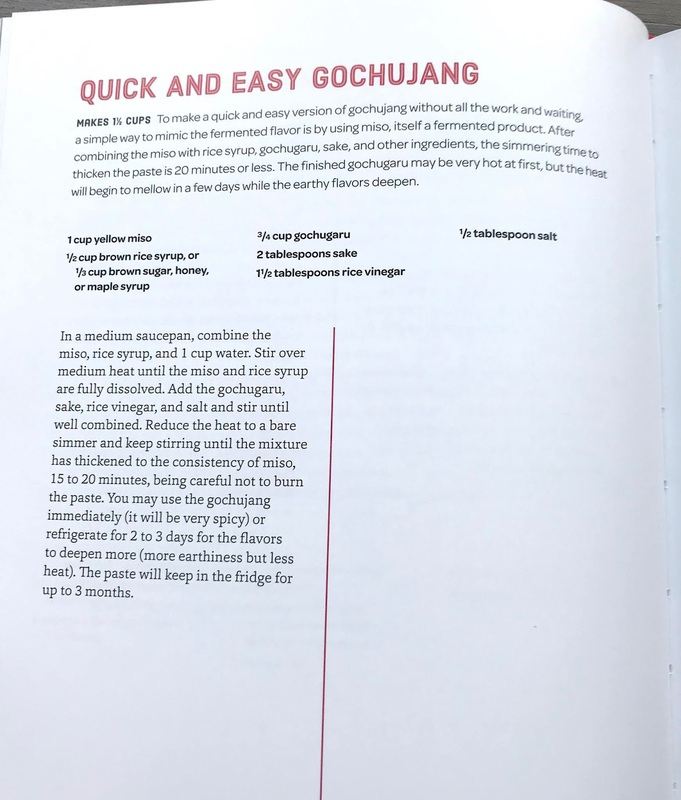 There are recipes for traditional XO sauce as well as vegan version in Red Hot Kitchen. 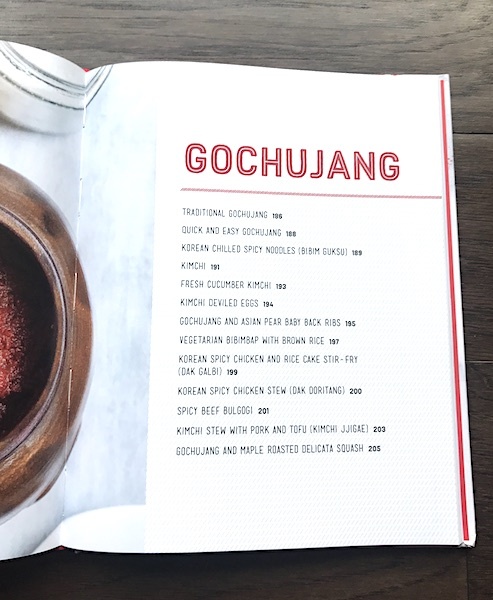 There is also a section on gochujang, admittedly my go-to spicy chili sauce. However, I had never made my own, but I will from now on. It's so easy and delicious! 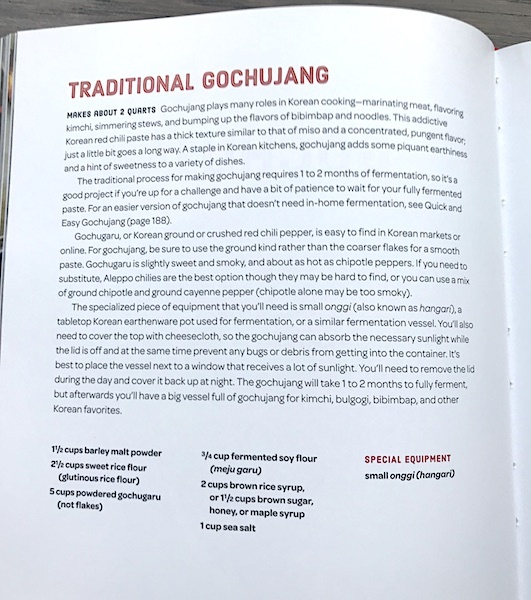 There is a recipe for traditional gochujang. And there is also a quick and easy version in Red Hot Kitchen. 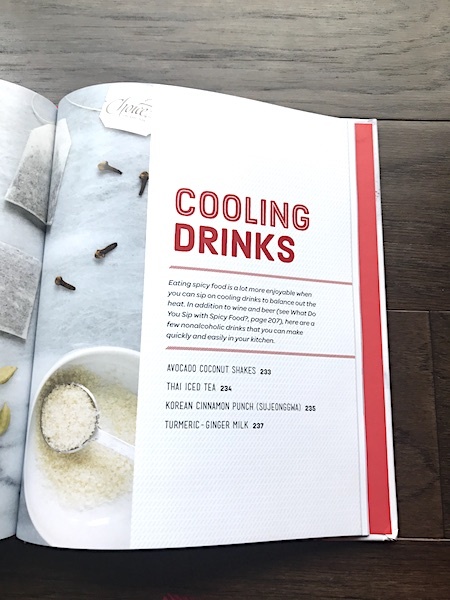 Red Hot Kitchen ends with a few cooling drink recipes, which is much appreciated after all the spicy food. Questions: Do you enjoy spicy foods? If so, what's your favorite spicy dish? Are you tempted to make any recipes from Red Hot Kitchen? If so, which one?